Daybreak Game Company may be currently best known for their string of layoffs, and it appears that the pendulum is coming around again for another swipe. The folks over at Massively OP noticed that multiple developers on the PC version of H1Z1, known lovingly as Z1 Battle Royale, are no longer with Daybreak and NantG. This includes Z1’s lead game designer who posted about the layoffs just a few hours ago. Massively OP was able to confirm via Twitter that Z1’s combat designer was also laid off, as well as the community representative. The team is currently in planning mode discussing many things. For everyone that has been asking about Ranked Pro and showdown qualifiers we wanted to let you know that we will have more to share on that Tuesday. Neither the Daybreak Game Company or NantG Mobile have made an official statement. 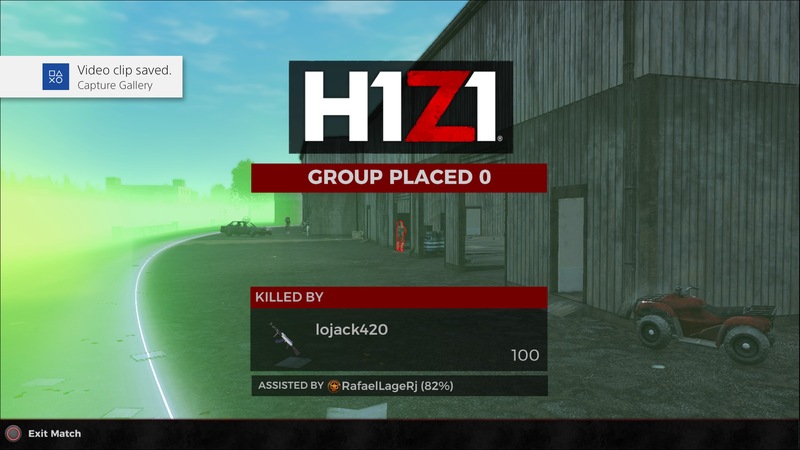 Perhaps ironically, Z1 Battle Royale has experienced a notable increase in players following a massive decline over the past year.